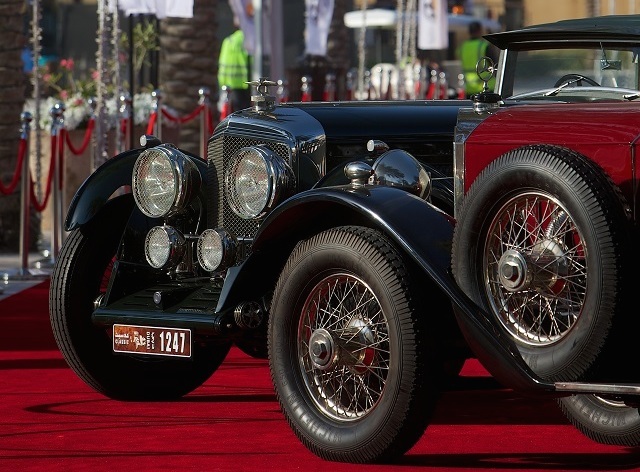 The seventh edition of the Emirates Classic Car Festival is a must-attend event for automobile enthusiasts as well as for families to enjoy a memorable fair-like event highlighted by classic car rallies. 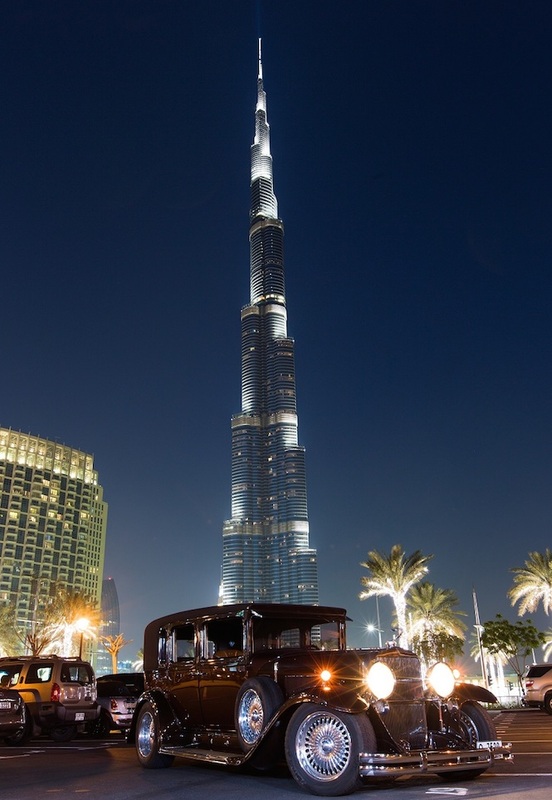 Organised by Emaar Properties in association with the UAE Ministry of Culture, Youth & Community Development and the Automobile & Touring Club of the United Arab Emirates (ATCUAE), the festival will be held from March 19-22, 2015 on Mohammed Bin Rashid Boulevard in Downtown Dubai. The finest collection of classic cars and motorcycles in spectacular makes, styles and colours will be on display, opening doors for visitors to the evolution of the automobile industry over the years.